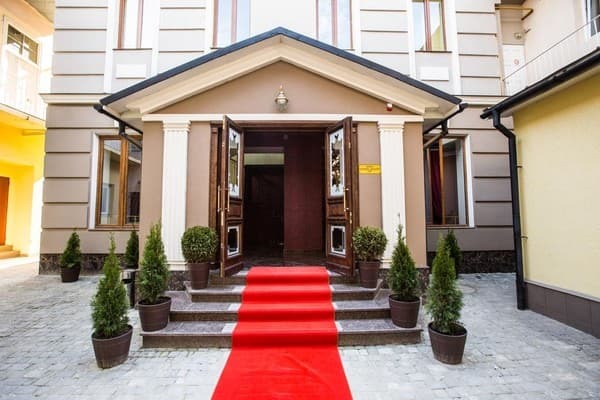 The hotel "Central Magnat SPA" is located in a historical building in the center of Chernivtsi, on the pedestrian street of Olga Kobylianska. 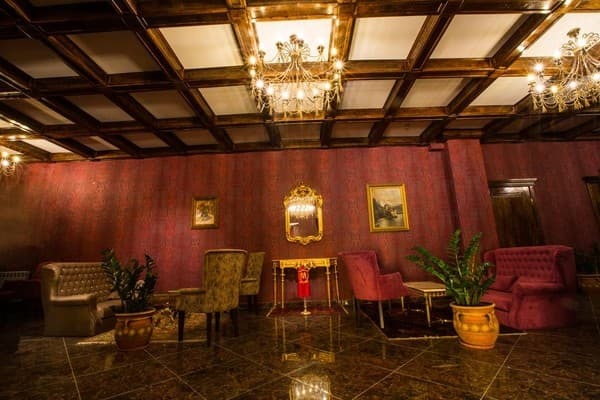 Exquisite hotel rooms are decorated in a classic style. Rooms are equipped with a fridge, flat-screen satellite TV. 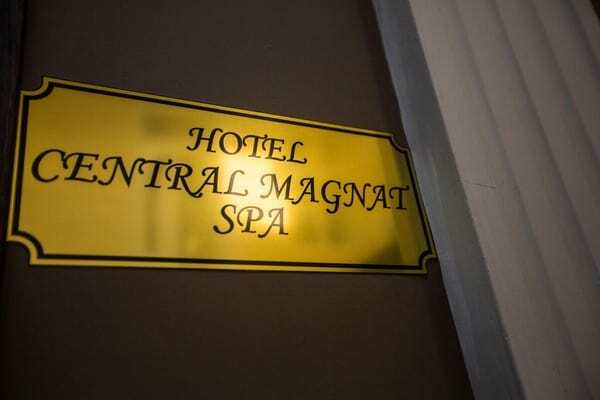 The bathroom of each room in the "Central Magnat SPA" is equipped with a hairdryer. There is a restaurant on site, and public parking is available at 100 meters from the hotel. 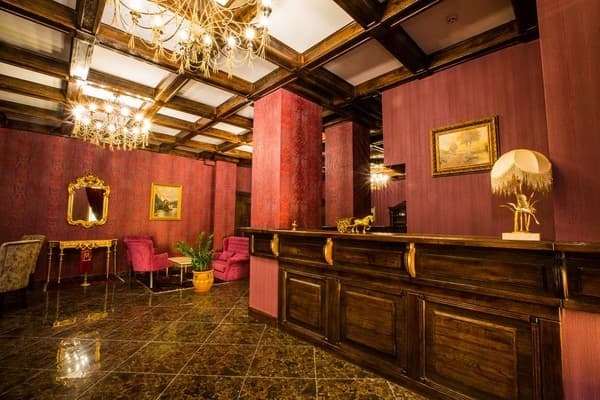 The hotel reception is open around the clock. The railway station of the city of Chernivtsi is located 2.2 km from the hotel, and to the National University named after. Yuri Fedkovych 1,9 km. Allowed to stay with children of any age. Children under 12 years without a separate bed are accommodated free of charge. 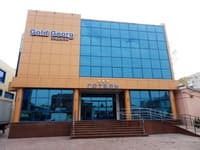 At an additional placing of children of older age or adults on additional beds the payment in from 250 uah / day is raised. The provision of the service requires prior approval at the time of booking. 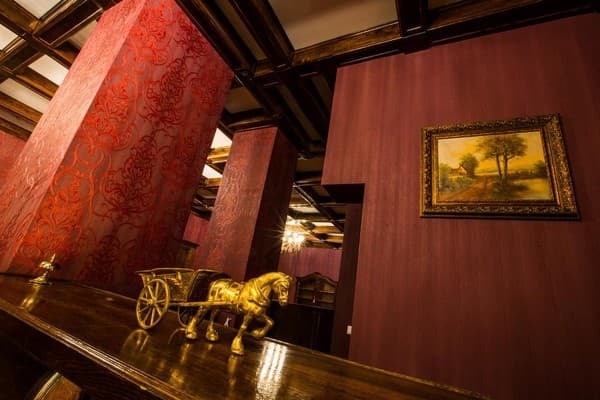 The hotel is located in a historic building in the center of Chernivtsi, on the pedestrian street of Olga Kobylianska. The railway station of the city of Chernivtsi is located 2.2 km from the hotel, and to the National University named after. Yuri Fedkovych 1,9 km. From the railway station can be reached by any transport that goes to Cathedral Square. Then turn to Kobylianska Street.